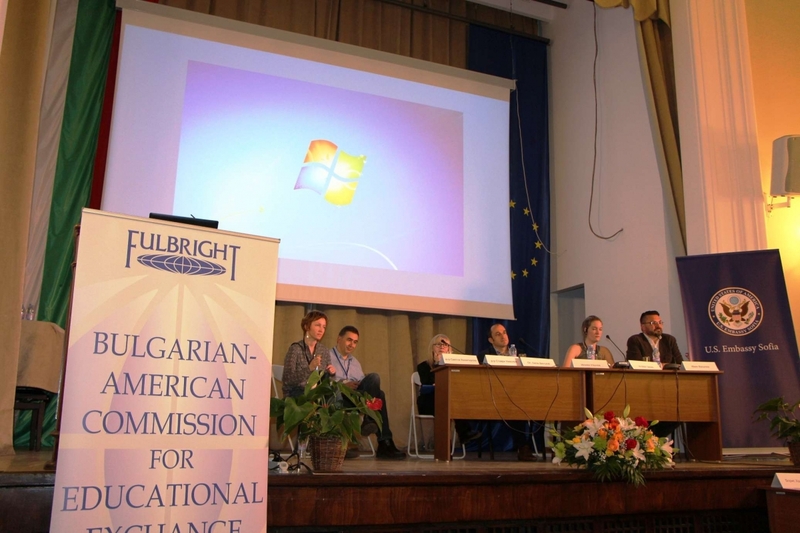 The Balkan Heritage Foundation partners with the Bulgarian Fulbright Commission in organization of the international conference. 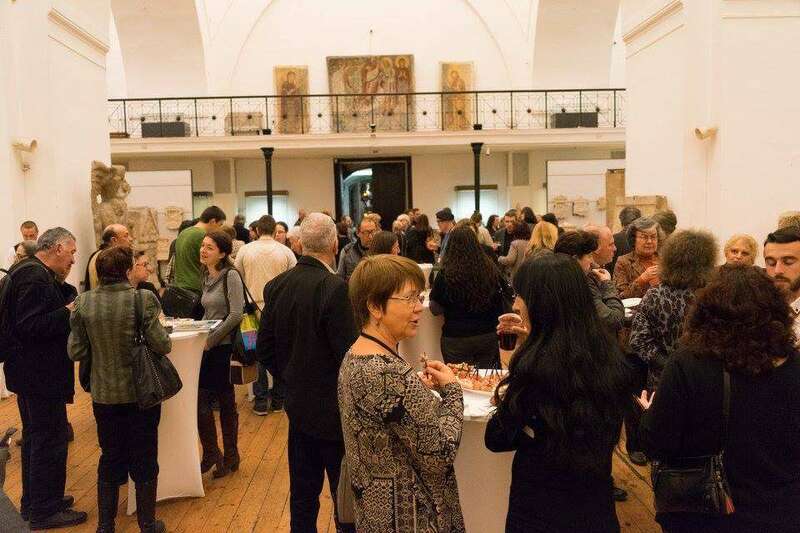 Bulgaria has a rich and varied cultural heritage, ranging from prehistoric pottery to Thracian gold treasures to folk art to contemporary paintings. 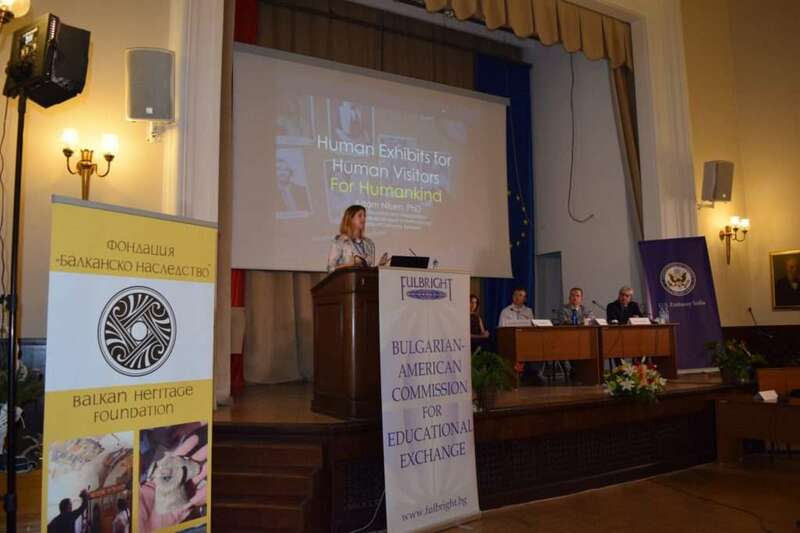 How do Bulgarian museums present this heritage? What new techniques and technologies could help them reach even wider audiences, at home and around the world? 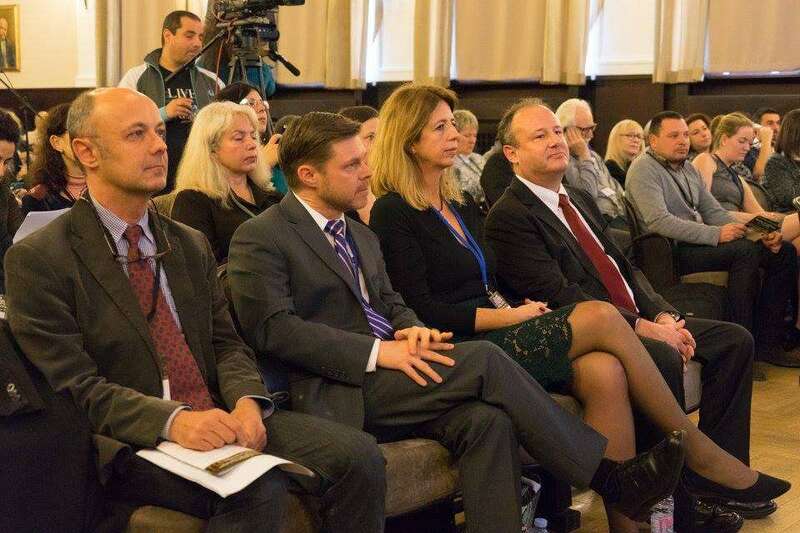 Seventeen lecturers and nearly 200 participants – museum specialists, artists, restorers, architects, academics and representatives of the IT sector from around Bulgaria and the Balkans – discussed these and other questions at the international conference “Museum Exhibits and Standards: A Look Ahead” on November 28-29, 2016, in Sofia. 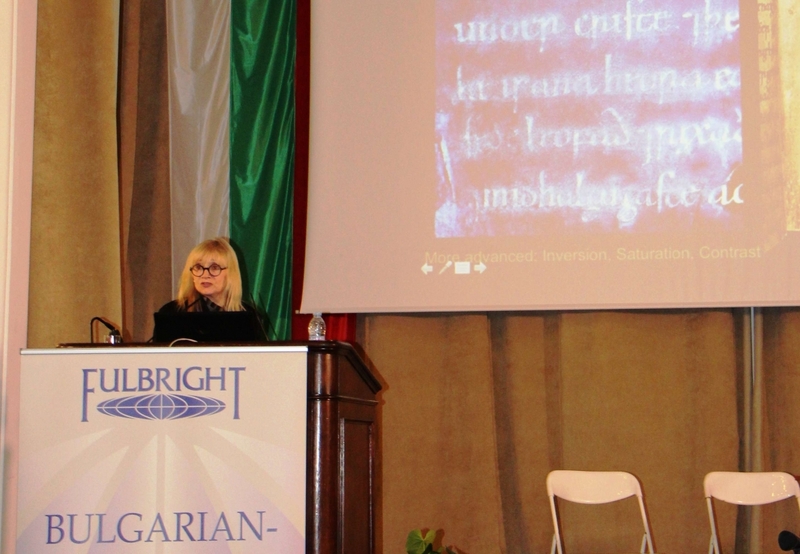 The conference was organized by the Bulgarian-American Fulbright Commission for Educational Exchange and its partner organizations from the Bi-National Commission for the Preservation of Bulgaria’s Cultural Heritage, including the Balkan Heritage Foundation. 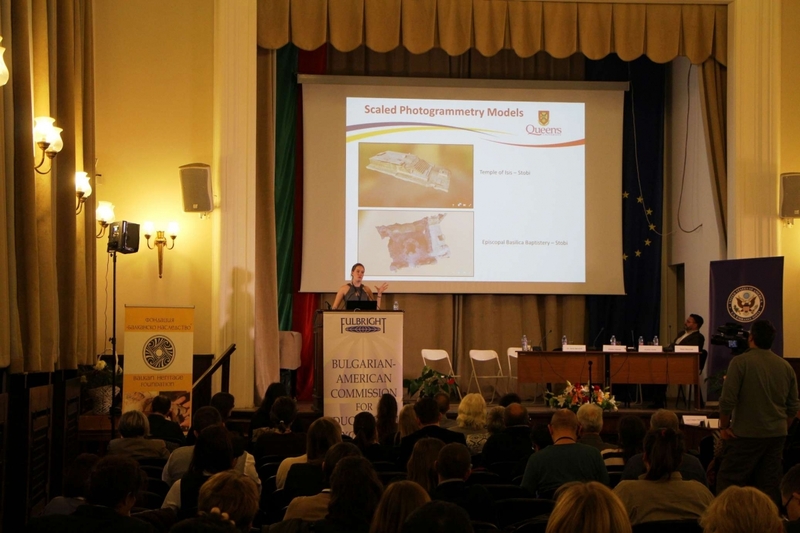 The conference featured US museum experts as keynote speakers. 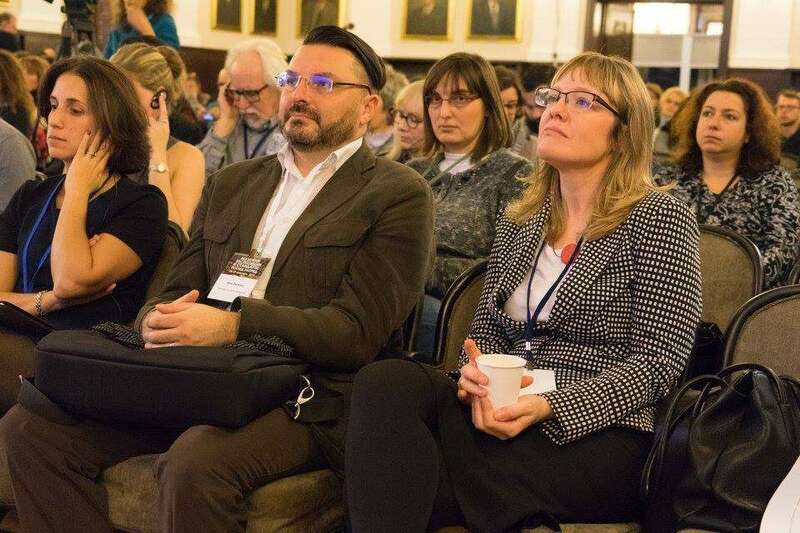 Kara Blond, Director of Exhibitions at the Smithsonian’s National Museum of Natural History in Washington, DC, talked about the future of museum exhibitions at her institution as well as around the world. Dr. Adam Nilsen, Head of Education and Interpretation at the Phoebe A. Hearst Museum of Anthropology at the University of California, Berkeley, shared his experience on “humanizing” museum exhibits by using the stories of real individuals, by engaging the local community in creating exhibits, and by making transparent the role of the real humans (i.e. curators) who create a given exhibit. Nathalie Ryan, Senior Educator & Manager, Department of Gallery and Studio Learning, at the National Gallery of Art, Washington, shared her institution’s experience with “cultivating curiosity” in museum audiences of all ages and walks of life. 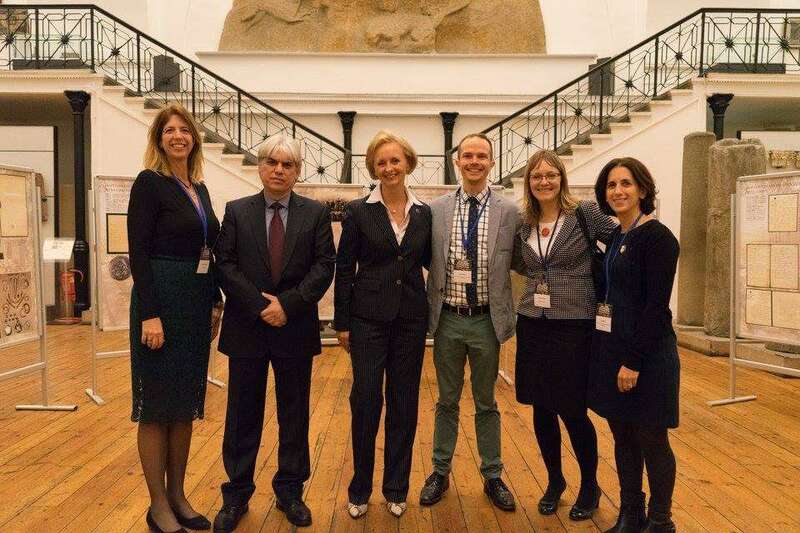 The Balkan Heritage Field School visiting instructors & friends Dr. Georgia Gene Berryhill (USA) and Kristen Jones (Canada) took part in the conference as speakers and were met with great interest from Bulgarian audiences.